Keystone Insurers Group (Keystone) named Burns Insurance Agency of Marshfield to its growing list of partners in Wisconsin. 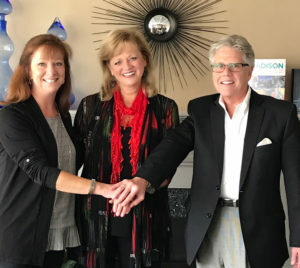 The announcement was made jointly today by Burns Insurance Agency President Cindy Burns and CEO Dan Burns along with Keystone’s Vice President of Sales and Geographic Expansion Elizabeth Schenk. About Burns Insurance Agency LLC — Burns Insurance Agency was established in May 2000 by Cindy Burns. Dan Burns joined the agency in 2005. Today, the agency employs 11 professionals. 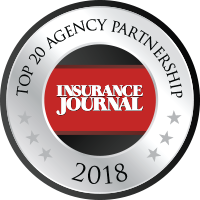 Burns Insurance is acknowledged as a Best Practice Award agency by the Independent Insurance Agencies of Wisconsin (IIAW) and was awarded “Entrepreneurs of the Year” in 2006 by the local chamber of commerce. For more, visit www.burns-insurance.com.